Thanks to Edu for taking Friday’s futsal session! This entry was posted in SJ13 Team News and tagged futsal, Stonnall Juniors on July 1, 2018 by finbofinbo. 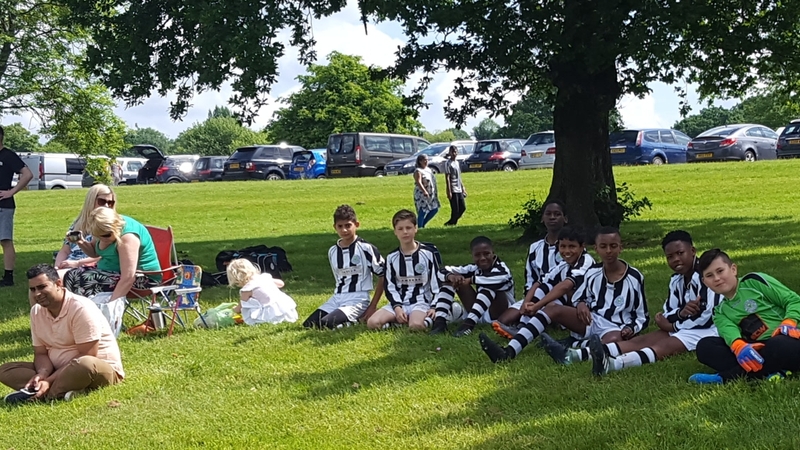 This entry was posted in SJ13 Team News and tagged futsal, Stonnall Juniors on June 26, 2018 by finbofinbo. Welcome to Jordan – Jordan takes our Stonnall Juniors team up to 14 players and counting for the coming 2018/19 season at 11-a-side. This entry was posted in SJ13 Team News on June 9, 2018 by finbofinbo. Great work though, gents. Very proud of your efforts! This entry was posted in SJ13 Team News and tagged 6v6, Stonnall Juniors on June 3, 2018 by finbofinbo. Thanks for sorting tickets Ikhlaq (Bham Futsal)! This entry was posted in SJ13 Team News and tagged England, Italy, Stonnall Juniors, U17, Walsall FC on May 7, 2018 by finbofinbo.